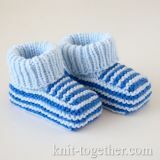 These booties are simple to knit, comfortable to wear and will suit both boys and girls. 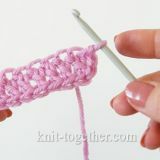 You will need to measure only the length of the foot to make the booties. 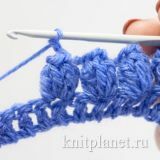 We will be knitting booties for 8 cm foot. 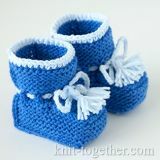 The booties are knitted with 2 needles in garter stitch. 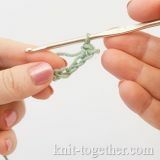 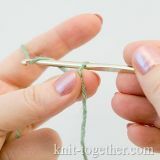 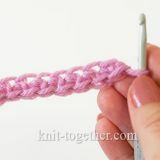 We'd like to present you a photo and video tutorial on knitting baby booties using five needles. 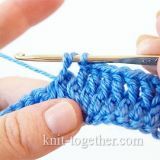 This design meets all the ergonomics requirements: steady seamless sole, proper width, nothing constrains baby's feet. 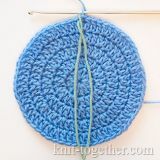 The booties are easy to put on.